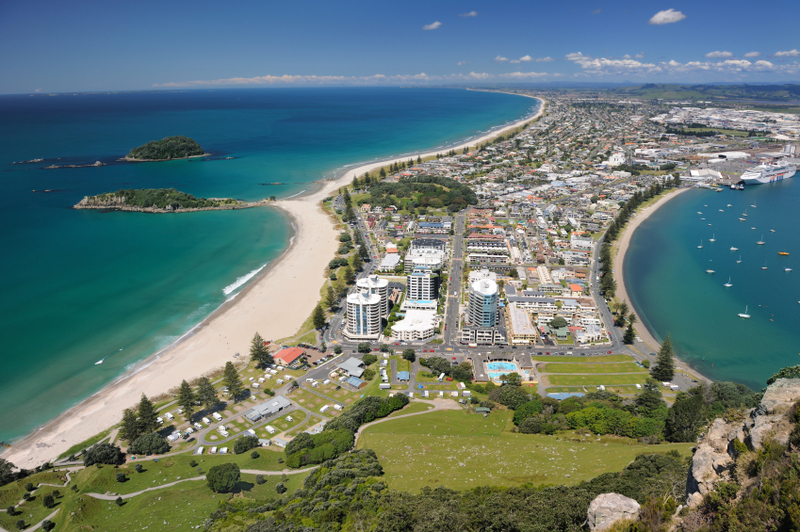 Head Medical are currently recruiting for an experienced Obstetrics & Gynaecology Registrar to join our client's hospital based on the northern coast of North Island, New Zealand. The stunning location means you will be able to enjoy an amazing beach lifestyle on your days off, providing an excellent work life balance. The area offers a whole range of outdoor activities and areas to explore no matter what your interests are, meaning there really is something for everyone here. Ideal candidates will have worked at Registrar level in obstetrics and gynaecology and will be keen to continue to develop their careers in this area. You will benefit from working in a great facility, working closely with senior medical practitioners and gaining valuable experience in a unique healthcare system. In order to be eligible for this role you must hold general registration or be eligible for provisional general registration with the Medical Council of New Zealand.